Most people spend 1-2 hours at the museum. 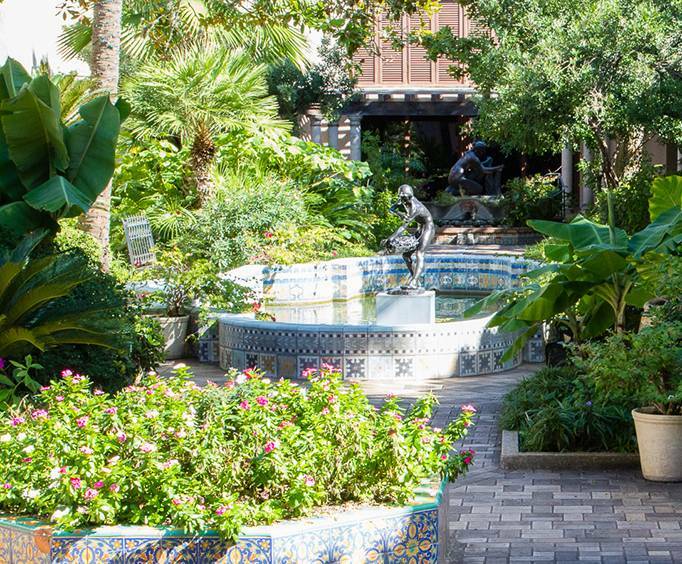 Do not miss your chance to see Texas' first Modern Art Museum, the McNay Art Museum. 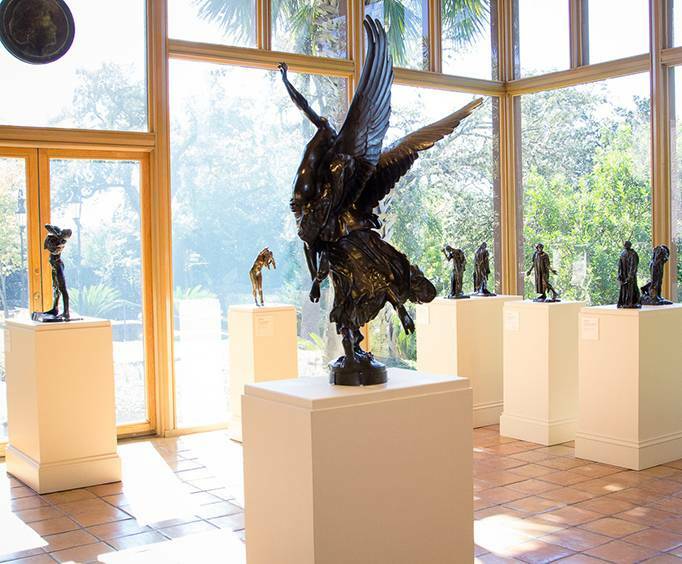 Inside the McNay Art Museum, there are more than 20,000 different and significant works of art set in a 24-room colonial revival-style mansion. With beautiful Spanish gardens and the breathtaking architecture of the building, the art within the walls aren't the only wonders to see. Guests here can peruse the private collection of Marion Koogler McNay in its original condition. McNay's collection is primarily comprised of 19th and 20th-century paintings from famous European and American artists such as Georgia O'Keeffe, Pablo Picasso, Henri Matisse, and Paul Cezanne. Plus, in addition to the massive personal collection McNay collected, this museum has plenty of photographs and prints, medieval and renaissance art, sculptures, and even a theater arts display. If you love art, be sure to stop by the McNay Art Museum and explore this amazing collection. 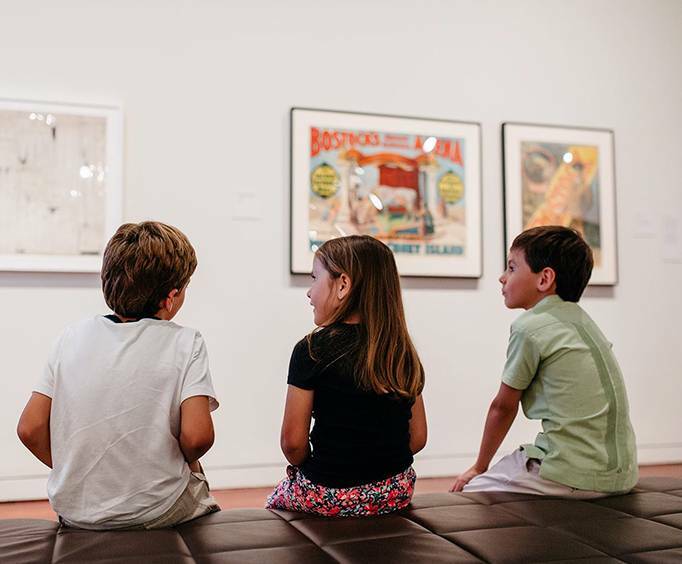 The McNay Art Museum is available as part of the San Antonio Explorer Pass which allows you to combine 3, 4, or 5 activities with one simple pass. Check out the San Antonio Explorer Pass for more information.